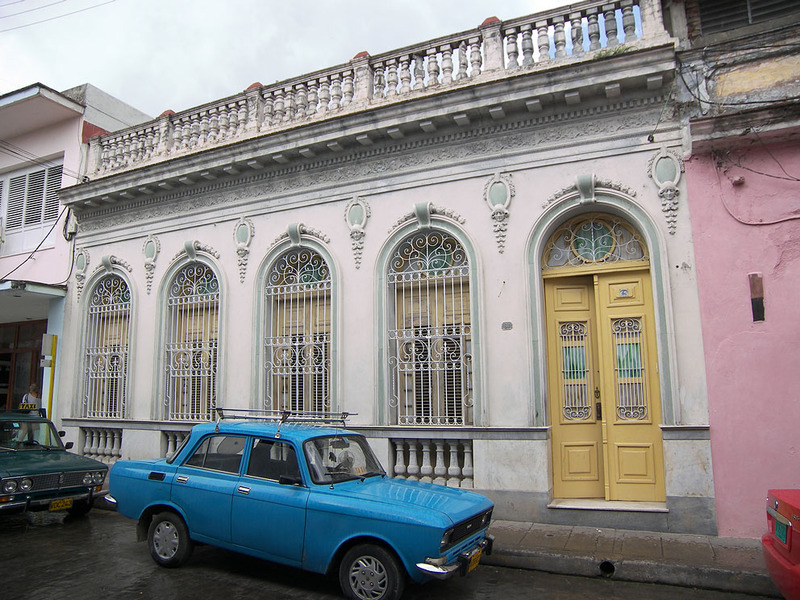 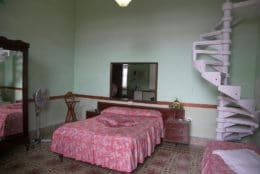 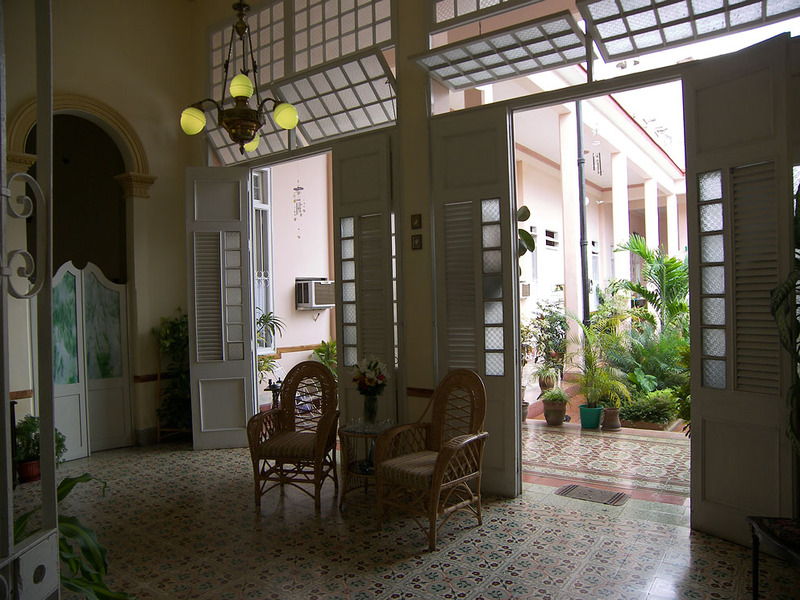 Carmen and Obregon, a couple of economists with a grasp of English, rent five clean and comfortable rooms in their gloriously renovated colonial casa particular in Santa Clara. 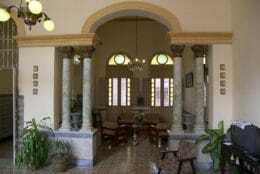 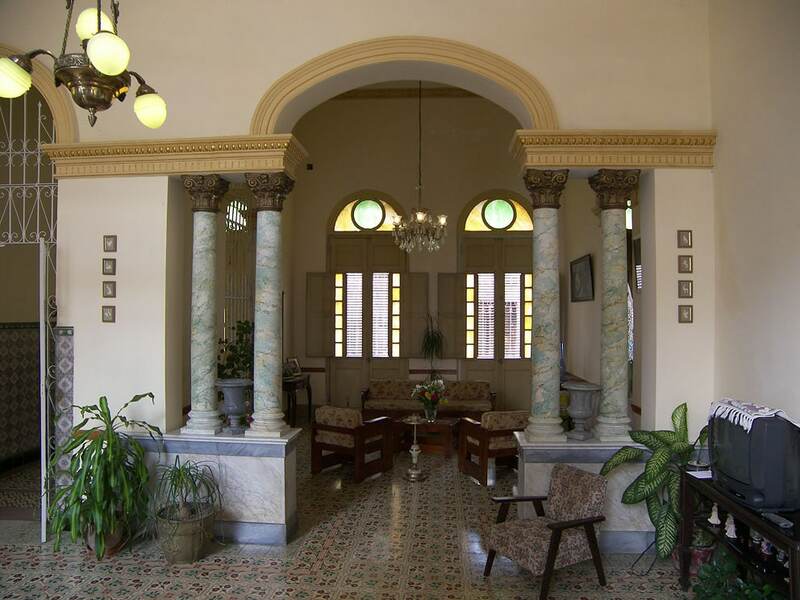 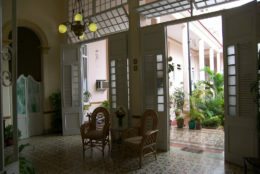 The large planted patio is unique with the only remaining original Pergola in Santa Clara, and the house has been tastefully decorated throughout. 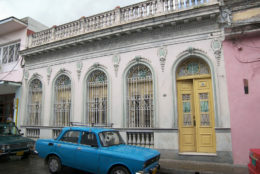 Located centrally, a block from the Parque Vidal and Boulevard, this is the ideal base from which to explore Santa Clara. 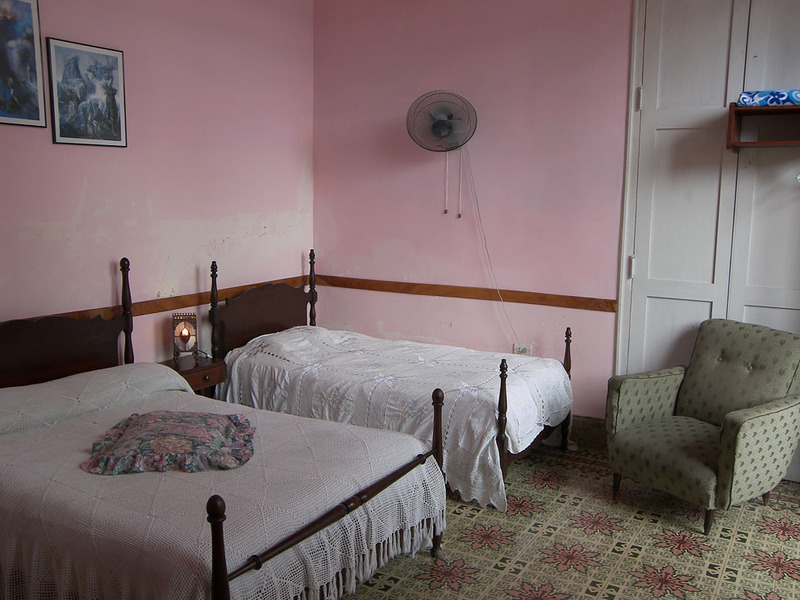 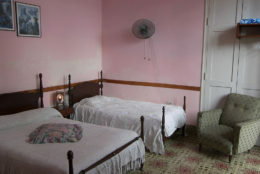 We just stayed one night, but La Pergola Hostel was the right place. 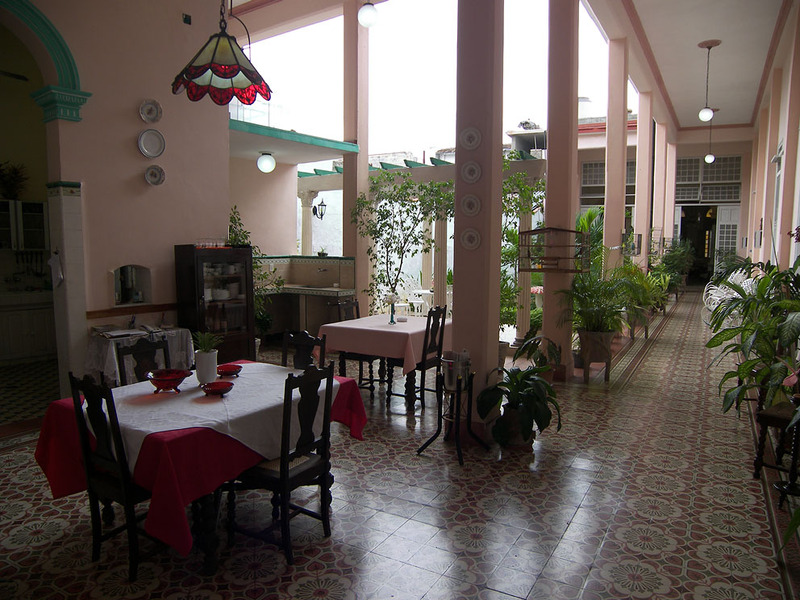 Close to everything, spacious room, great breakfast, the people were very friendly and helpful. 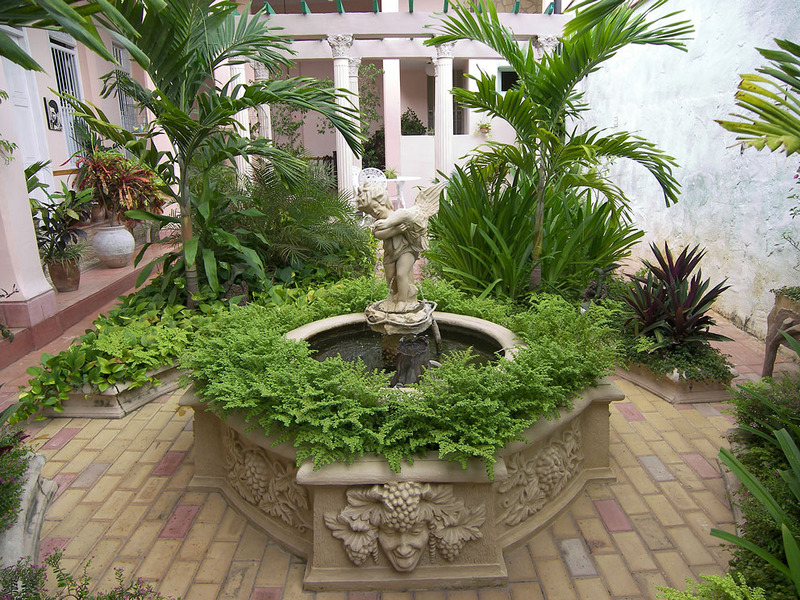 The foyer was beautiful with fountains and plants. 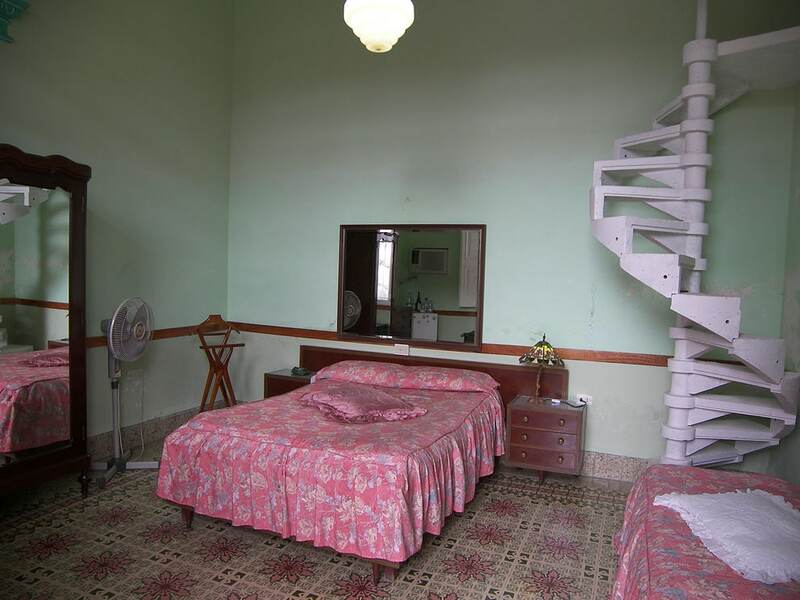 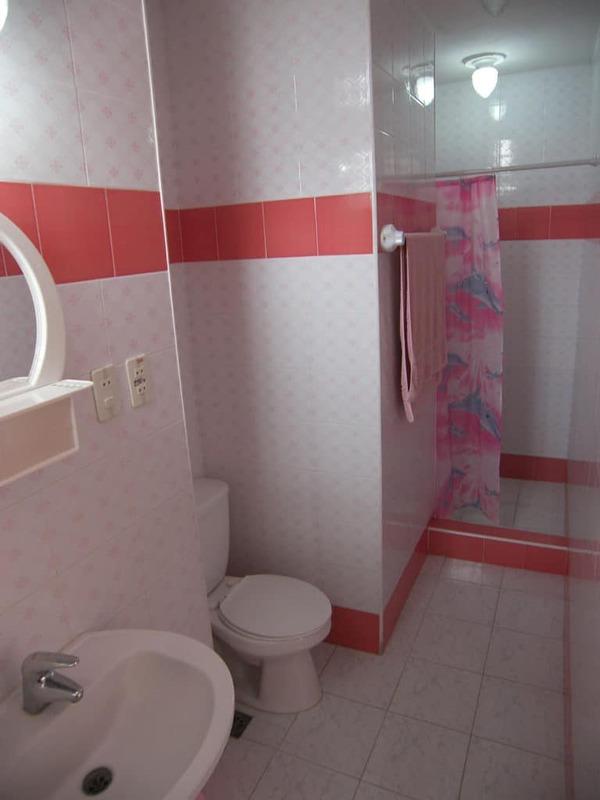 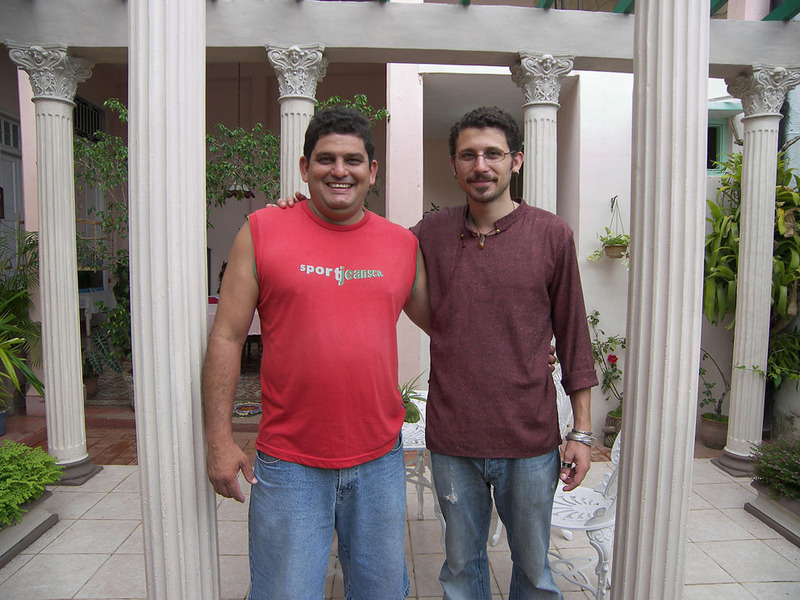 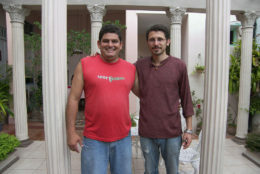 We would recommend this casa particular in Santa Clara to everybody without hesitation.